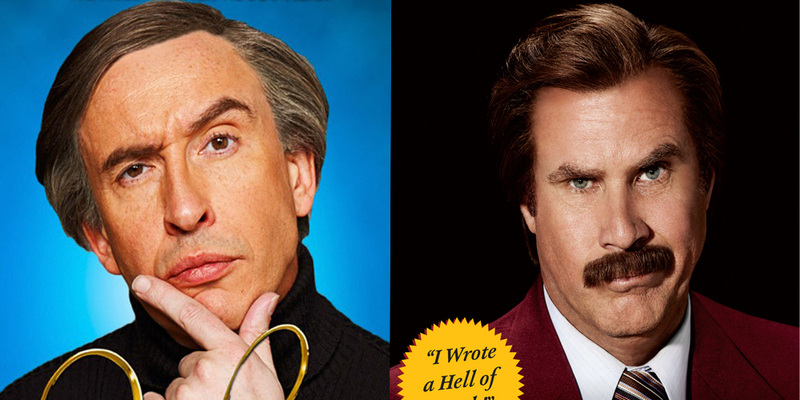 Anchorman 2: The Legend Continues | I Review Too . . .